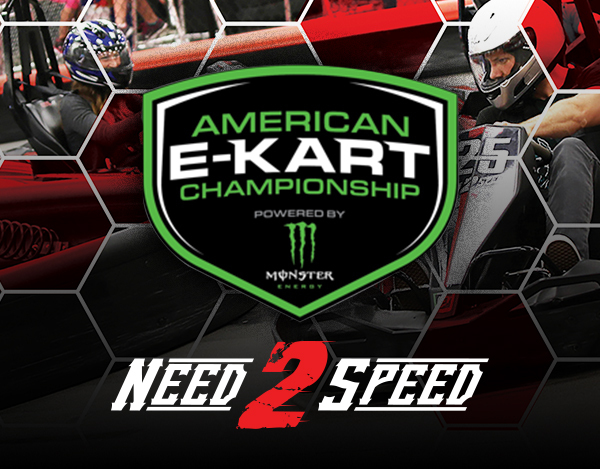 Need 2 Speed is excited to be a host track for the 2019 American E-Kart Championship. 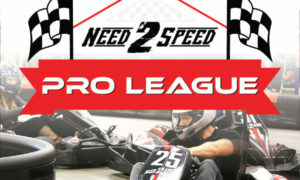 This special league will use the same racing format as the American E-Kart Championship National Final in Chicago, IL on August 23-25, 2019 [Dates subject to change]. The American E-Kart Championship is open to racers of all levels. The entry fee covers all your races for all 8 weeks of competition. Discounted early registration ends 05/16/19. Attend an open house regarding the league on 5/16/19 at 6:30pm to receive two free races OR a free Speed Academy (details at the open house). All entrants must be registered by 5/29/19. May 30, 2019 6:30PM – Mandatory driver’s meeting at 6:00PM. Racing begins promptly at 6:30PM. We suggest arriving at least 20 minutes in advance. All racers will earn qualifying points towards the AEKC shootout on 7/28/19 at 7:00PM. The shootout will determine the Need 2 Speed Champion that will represent Reno in Chicago during the National Final.